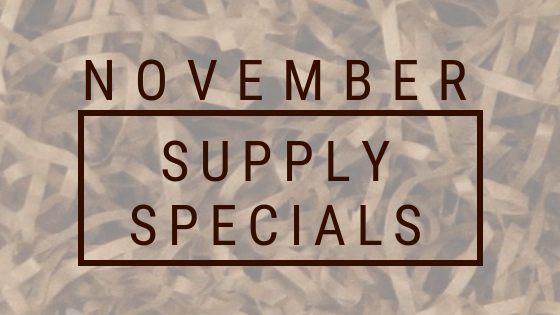 Get ready for the gift-giving holidays with November’s supply specials. 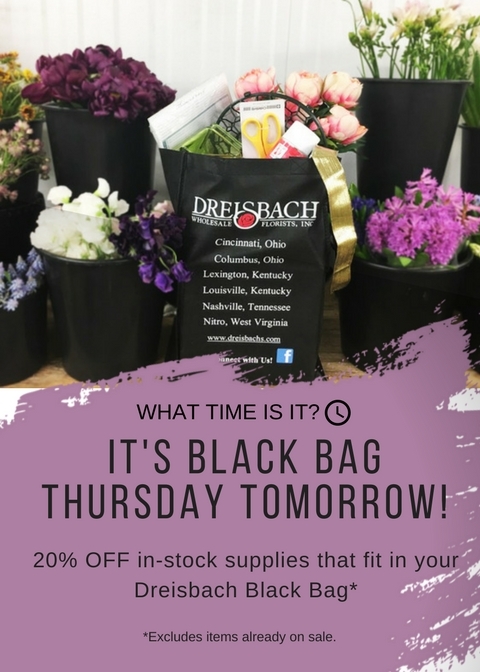 Black Bag Thursdays are Back for April! Black Bag Thursday is back for the month of April. 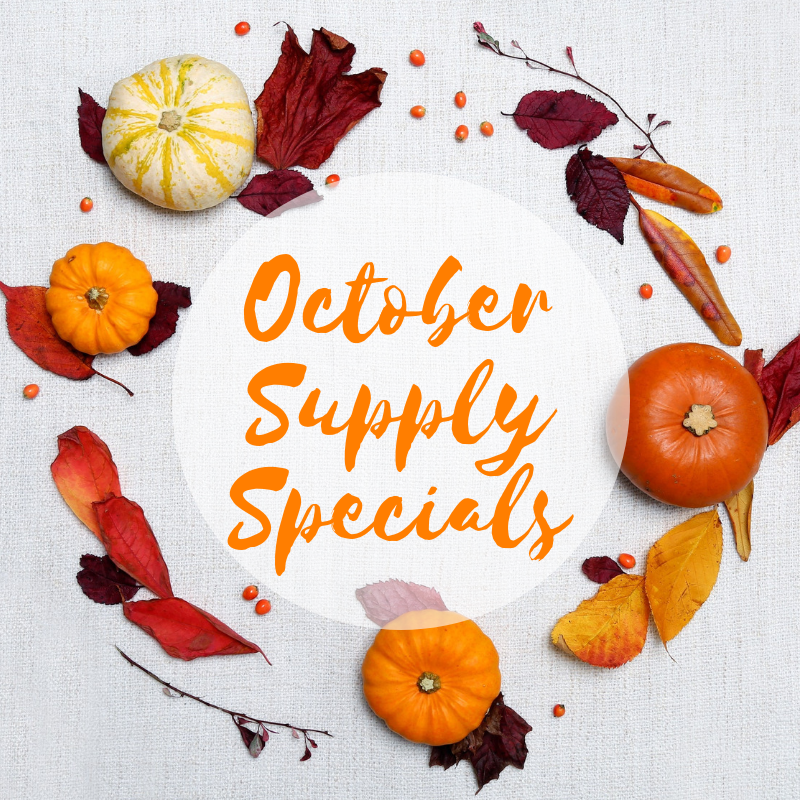 Come on in to any of our 6 locations and SAVE! Stock up in time for Proms, Administrative Professional’s Day, Mother’s Day, Weddings and Events!